Somebodies and Nobodies initially diagnosed and named the malady of rankism. Rankism is what somebod.. This book makes a significant contribution towards understanding the new class structures of post-in.. 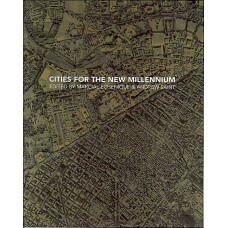 The nature of cities and settlements represents one of the great international challenges of our tim..
Cities in a World Economy presents sociologists with a new perspective on the study of urban sociolo..
Today is a new metropolitan age and for the first time ever more people live in cities than they do ..
"At long last we have a great book on public participation in the planning process. Designing Public.. 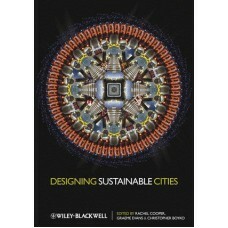 This book offers practical solutions to achieving sustainable urban design and development, and help.. Citizenship is not a spectator sport; it is all about engagement. 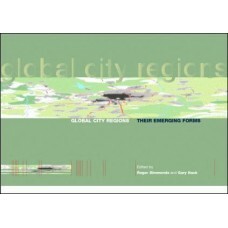 "From Slavery to Citizenship" is p..
A unique comparative study based on funded research, of eleven city regions across three continents ..
Neoliberalism's market revolution has had a tremendous effect on contemporary mega-city regions. 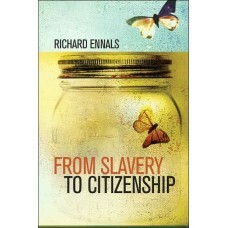 The..
Human Trafficking" provides a critical engagement with the key debates on human trade. 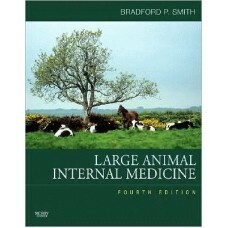 It addresses ..
Large Animal Internal Medicine, 4th Edition features a problem-based approach with discussions of ov.. 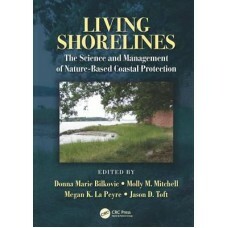 Living Shorelines: The Science and Management of Nature-based Coastal Protection compiles, synthesiz.. 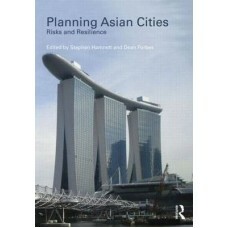 In Asian Cities: Risks and Resilience, Stephen Hamnett and Dean Forbes have brought together some of..